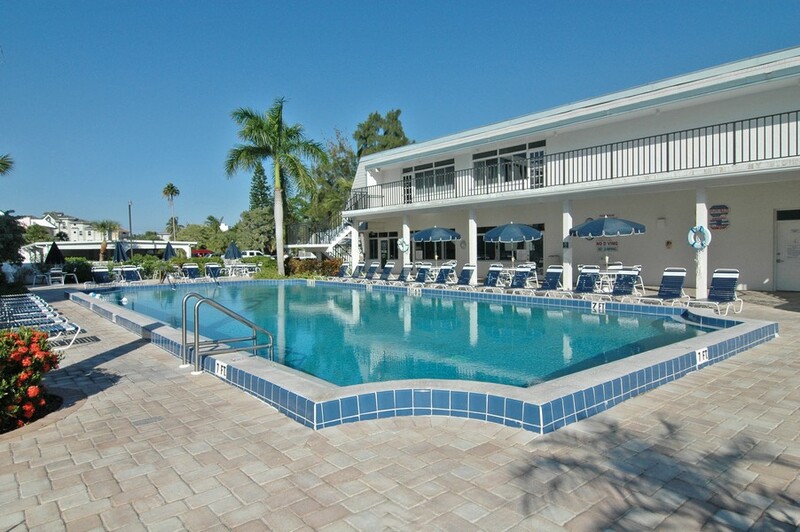 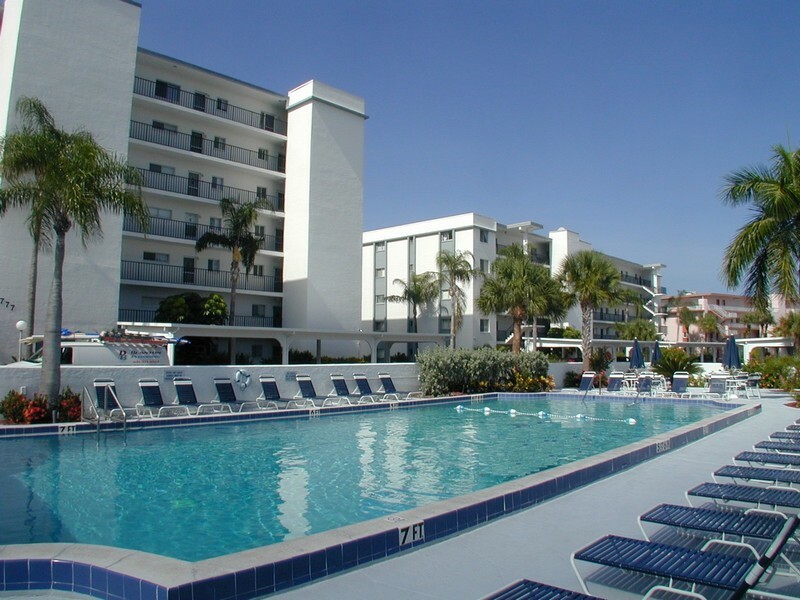 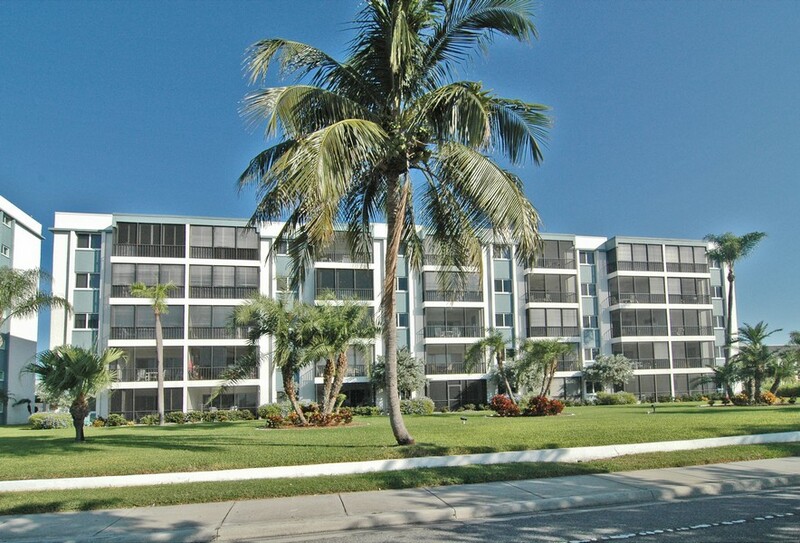 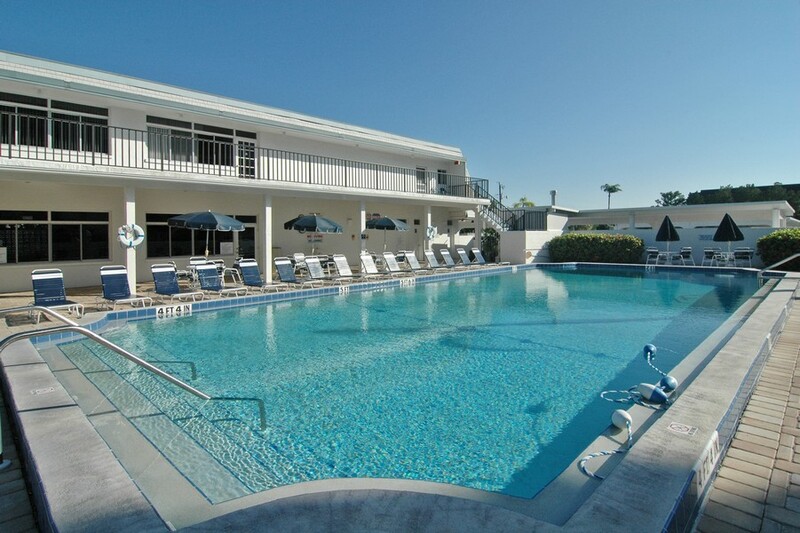 As an established community on the serene Siesta Key, Crescent Royale has a lot to offer residents in terms of lifestyle and convenience. 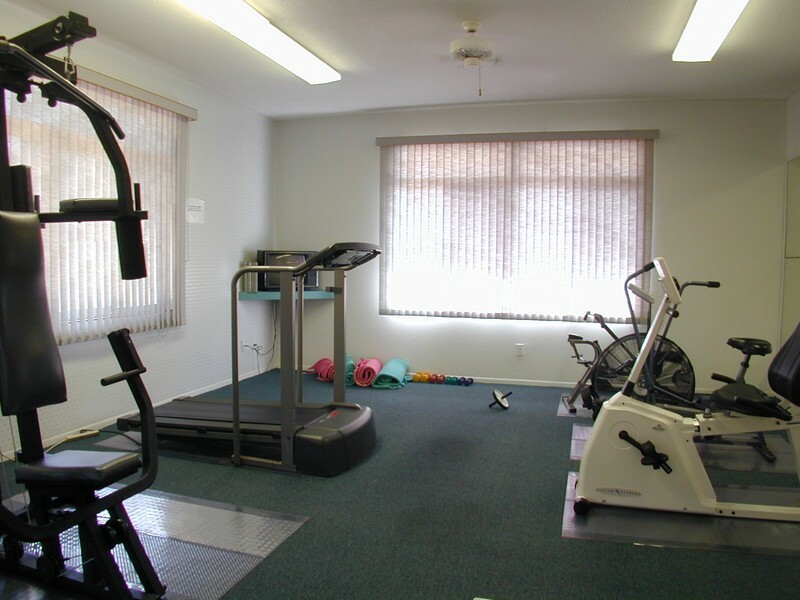 The condominium complex includes just over 100 units, including cozy single bedroom homes to spacious floor plans with up to three bedrooms. 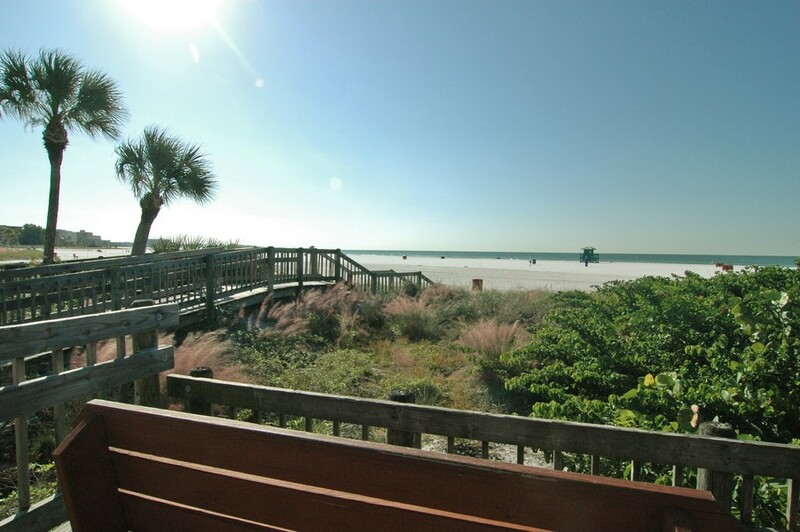 The community is also positioned very close to the Siesta Key Public Beach, so residents can enjoy various amenities and activities in a matter of minutes. 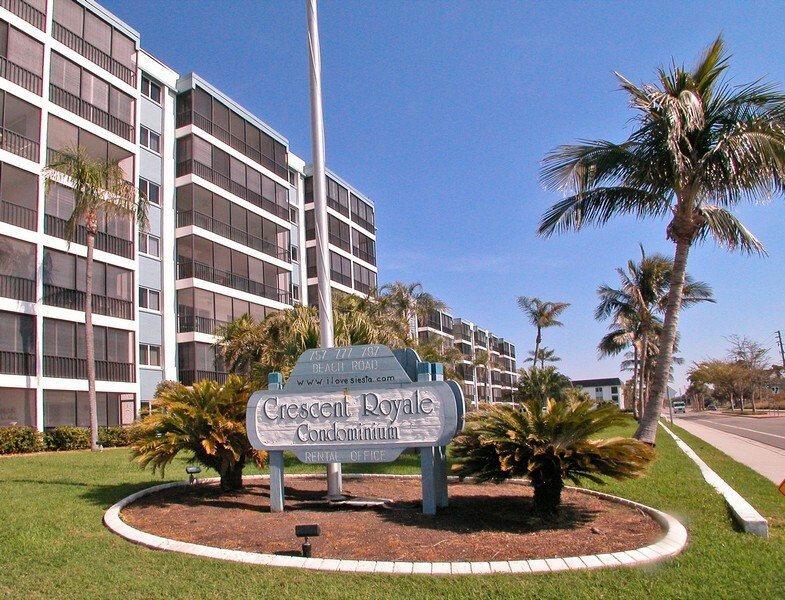 Read more about Crescent Royale. 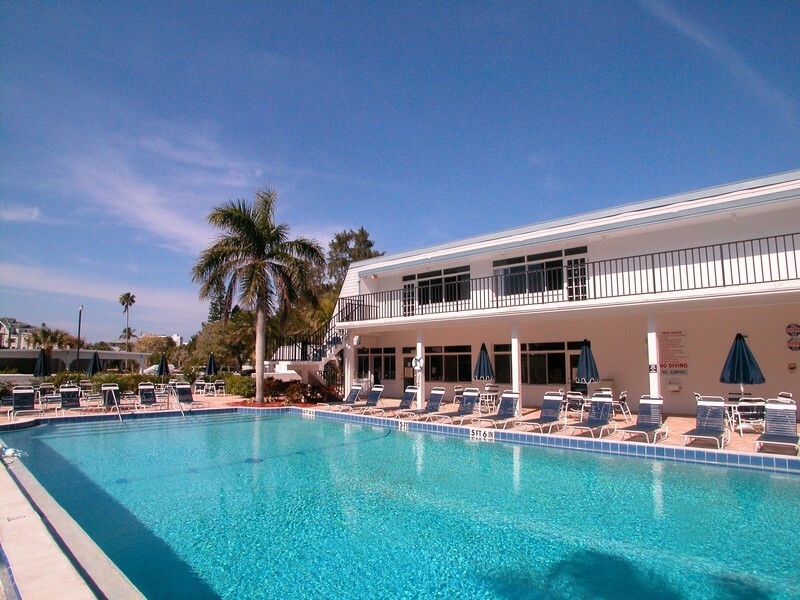 Crescent Royale itself boasts a number of great features that are sure to keep you entertained throughout the year. 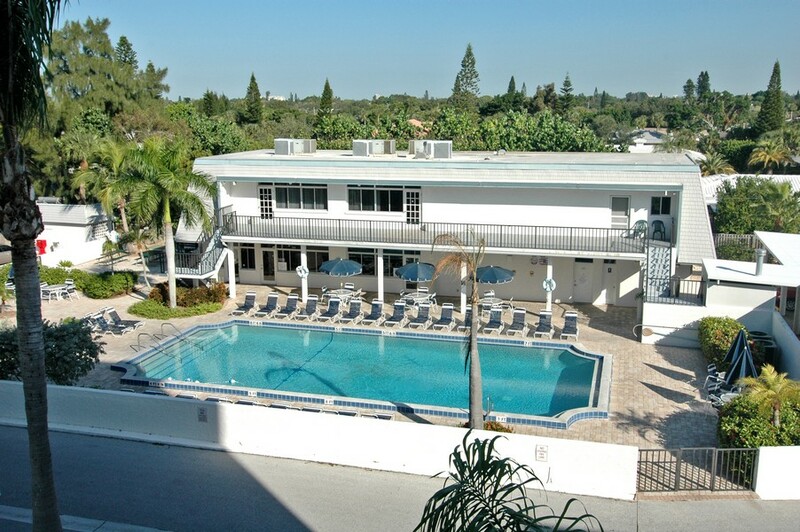 Residents can enjoy the massive swimming pool at the heart of the complex, as well as a modern fitness center and sauna room. 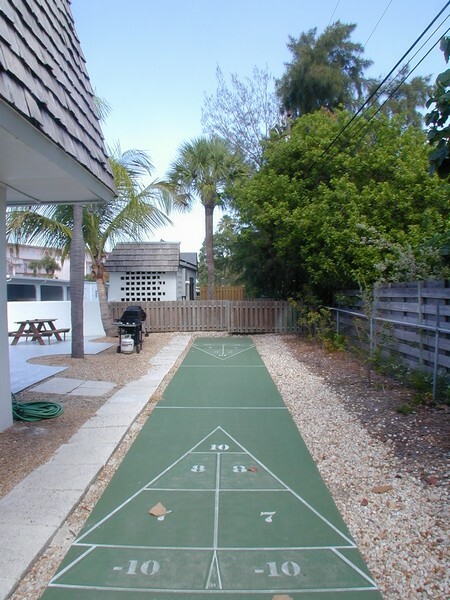 There are billiard and table tennis equipment available for those looking for a spirited indoor game. 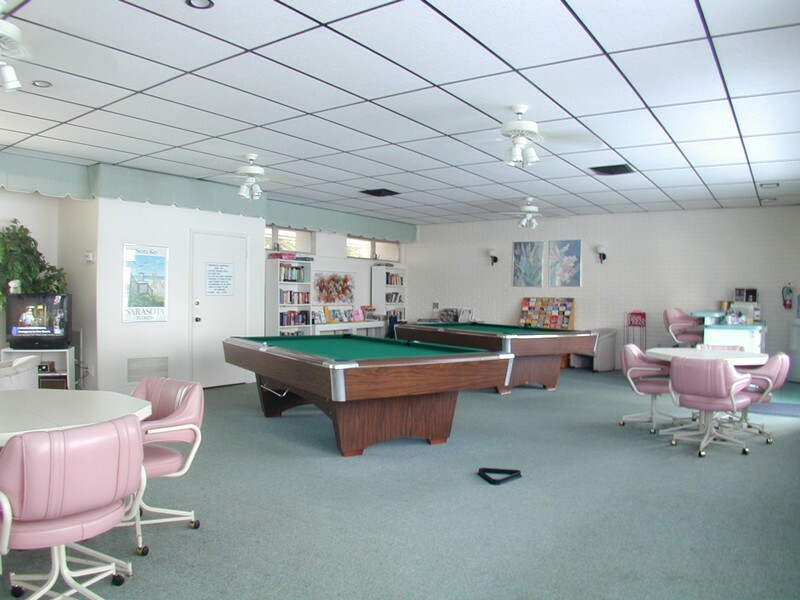 There is also plenty of room to have some friends or family members over for a cookout and picnic in the common area. 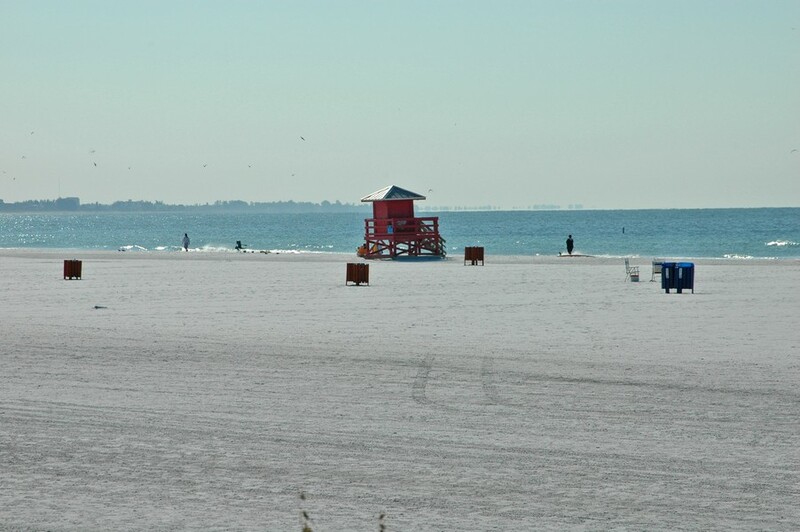 There is no shortage of great outdoor activities to pursue while you are on Siesta Key. 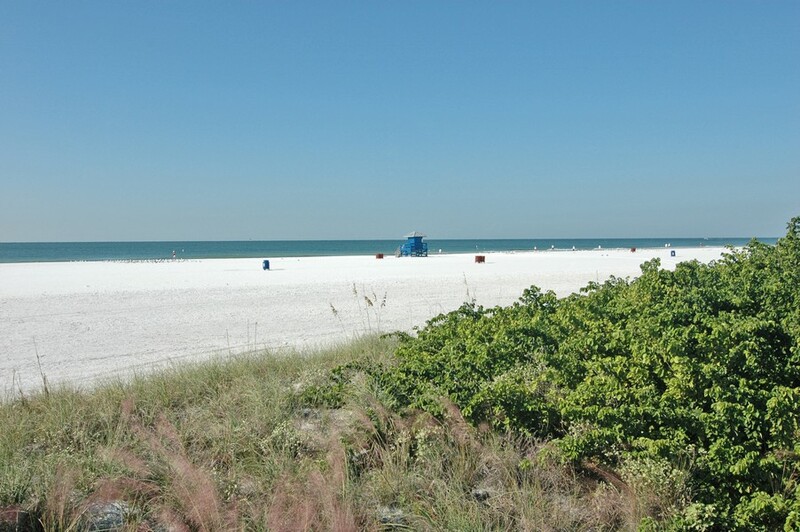 You can bike, jog and hike throughout the island, to get some wholesome exercise while enjoying the majestic scenery of the key. 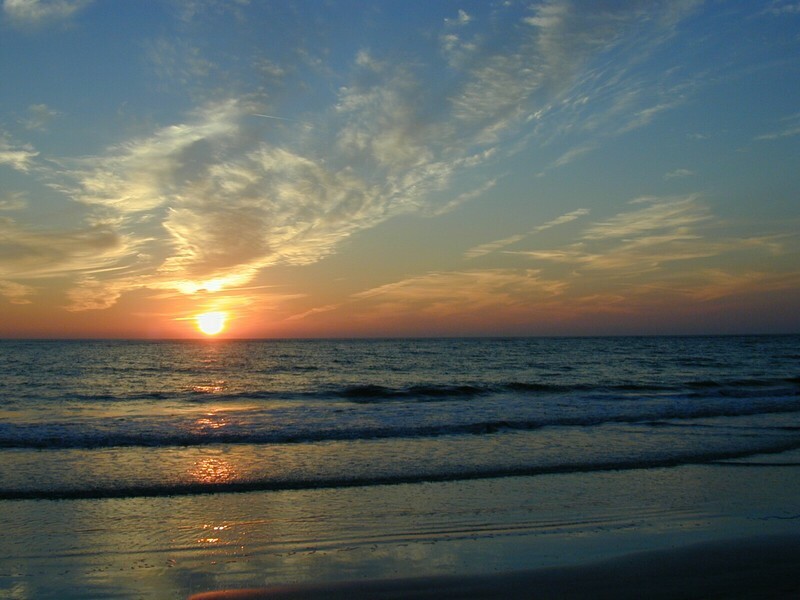 Visitors and residents also enjoy fantastic bird watching opportunities on the island. 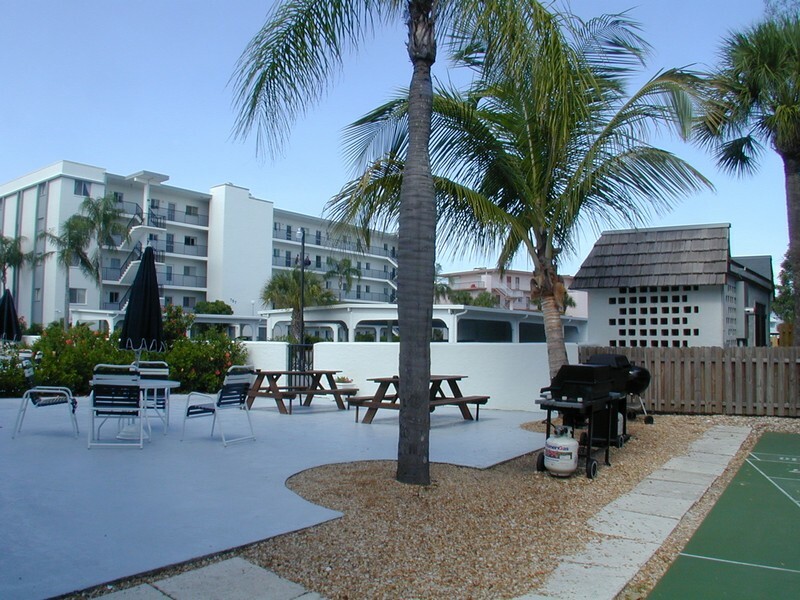 Lovers of the water can find plenty of chartered trips, marinas and fishing piers on the island. 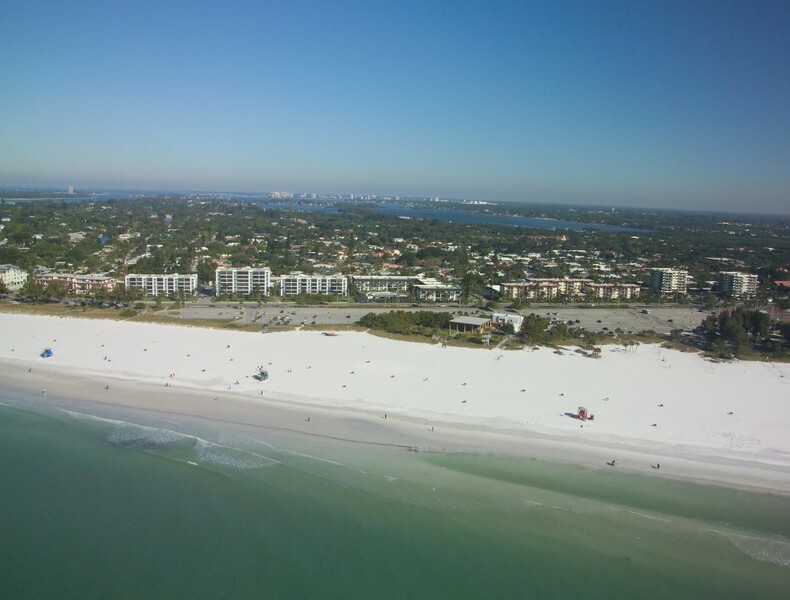 While Siesta Key certainly seems like an isolated tropical paradise, it is not very far from urban centers with numerous shopping, dining and entertainment destinations. 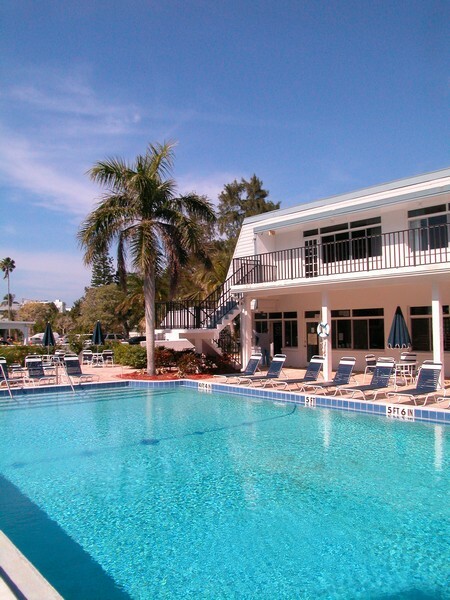 You can browse unique products at boutique shops in downtown Sarasota, or enjoy an international blend of excellent restaurants. 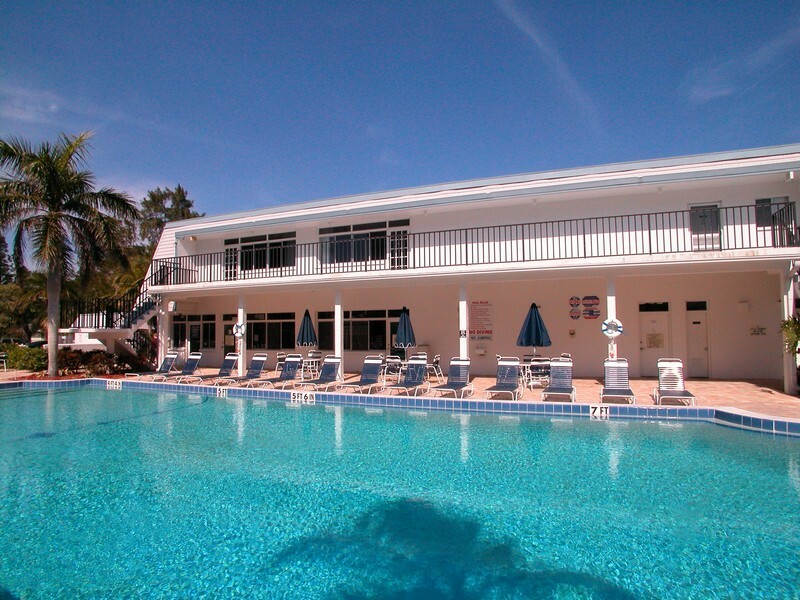 There are also plenty of options to choose from for entertainment, whether you are looking for a vibrant nightlife or fun for the whole family.